Good news! 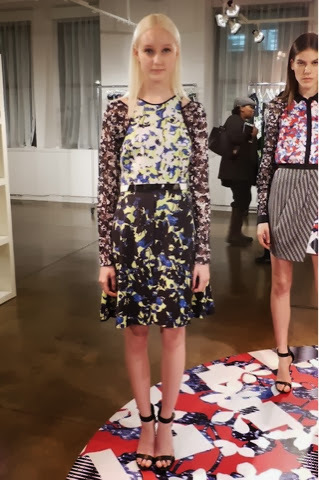 Us inbetweenies are the lucky bunch.After Jason Wu, Prabal Gurung, Philip Lim… Target is collaborating yet again with one of the most sought after fashion designers of today, Peter Pilotto. I was lucky to get one of the items from the collection before it’s launch, it is definitely not easy to style. The quality is only ok as the fabric is polyester on most items and definitely not for summer. Go get yours online before it gets too warm! apparel, accessories and swimwear, with most items less than $60. Of course I hope there will be many pretty dresses at least up to size 18 😀 Here are some of my favorites from their Ready to wear / Resort collections.